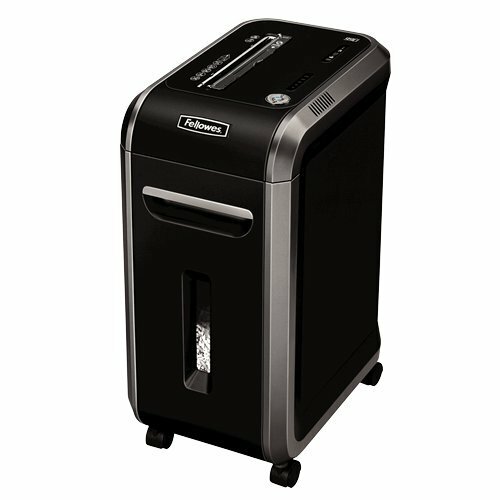 While selecting the best paper shredder you need to keep a few things in mind such as what purpose is it going to serve you? Whether you want to protect yourself from the identity fraud or comply with protection legislation or just clear up the clutter around your home or office. 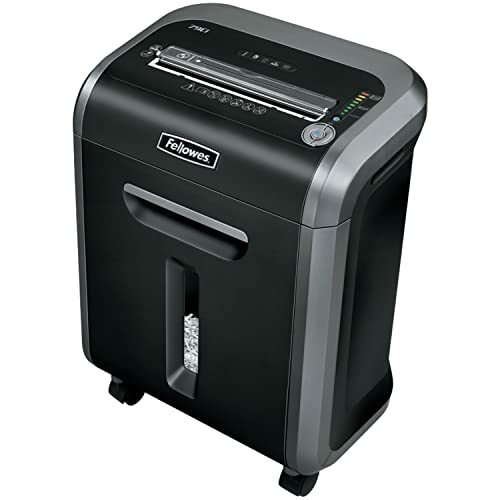 You have to consider a number of key factors while choosing the best paper shredder in the market. Where you will be using the shredder? What should be the level of security? Which extra features you will need in your shredder to make your task easy? 1. Where you will be using the shredder? 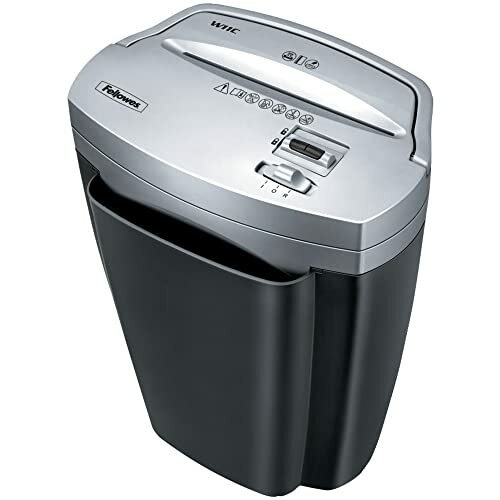 You can use a shredder in different type of environment irrespective of your home or office. You must think about the number of people who are going to use the shredder and how much paper will they require. Run time is the total time a shredder takes continuously to shred everything before it cools down. In the large office environments, a number of users may require to shred everything one after another. For home or office, shredding is a bit less frequent so the shredder would require running continuously for a few minutes. Whereas sheet capacity is something that tells you about the number of papers, you can shred at once. The higher is the sheet capacity, quicker it becomes to shred the pile of papers. 2. What should be the level of security? The security needs often depends on the materials and their sensitivity. There are number of levels that you can measure with the help of DIN levels. The higher is the DIN level, the smaller is the cut size, and thus you are going to get the better protection against identity theft. Such as a strip-cutter, it will provide the users with best protection cutting the A4 size sheets into 36 strips approx. whereas, a crosscut shredder would help you to give better protection against identity fraud as those confetti-cut pieces becomes almost impossible to assemble back. 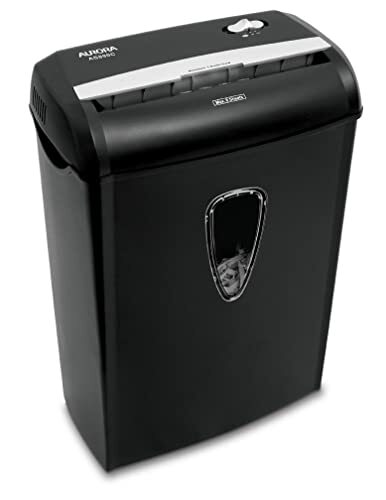 If you have highly confidential documents, then you can choose a micro-cut shredder as it offer you superior protection, shredding one piece of paper over more than 2000 pieces. Therefore, it becomes almost impossible for the identity thieves to reassemble the documents. 3. Which extra features you will need in your shredder to make your task easy? As you look into the core specifications of the paper shredder best, you need to look into the extra features that you might need. Then, you need to choose some innovative features that can make shredding experience enriched, easier, faster and safer. It is one of the advanced features that simply do not eliminate the papers but also powers the tough jobs. You can ask for varying level of protection in your shredder such as automatically stopping the shredder when hands touch the paper opening. You will find some shredder with basic Auto-Shut Off feature that helps to power down the machine when it is inactive. This reduces the energy consumption. 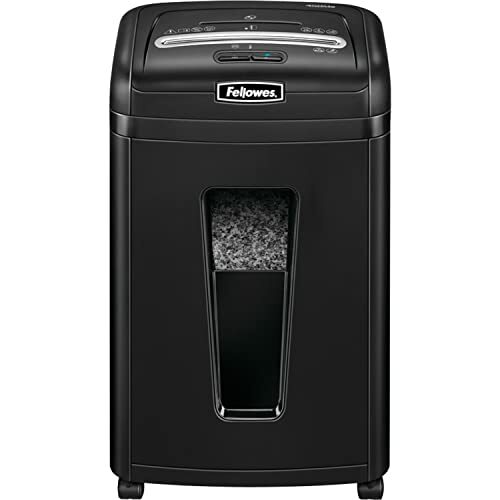 Another most important thing that you need to remember while buying a paper shredder is –What material you will require to shred on a regular basis? 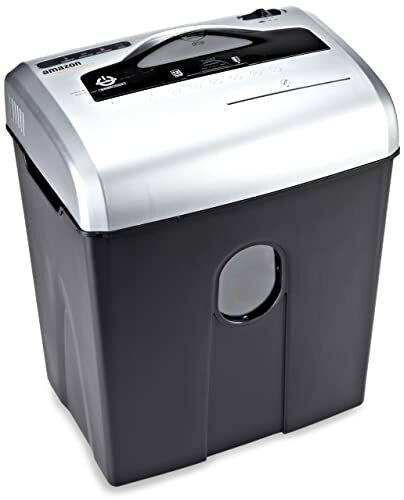 While considering a paper shredder you need to find out whether they are able to shred materials such as staples, paper clips, credit cards and CD’s. as apart from the paper these additional items will require a shredding at times.